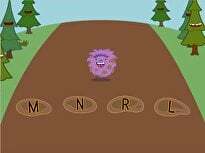 Students will be able to identify, create the sound of, and write the letter P.
To gain student attention, create the sound the letter P makes and ask students if anyone knows what letter makes that sound. See if any students can come to the chalkboard and write a letter P.
Ask the class if anyone has a name that starts with the letter P.
Then, give each student a container of play dough and have him or her shape the letter P from it. Read the class PiggiesBy Audrey Wood. Encourage students to use their fingers to go along with the pages in the book. 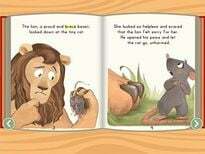 Point out the sound P makes throughout the book. Give each student a piece of white paper. On a whiteboard, chalkboard, or interactive whiteboard, write the words "My 5 Piggies." Instruct each student to copy these words on the top of their page. Trace each student's hand and half of their arm on the white paper. Have students colour their hand in with crayons. Then, dip their fingers in pink paint to create a fingerprint above each finger on the white paper. When the paint drys, have students draw a face, ears, and a tail on each finger print to create piggies. 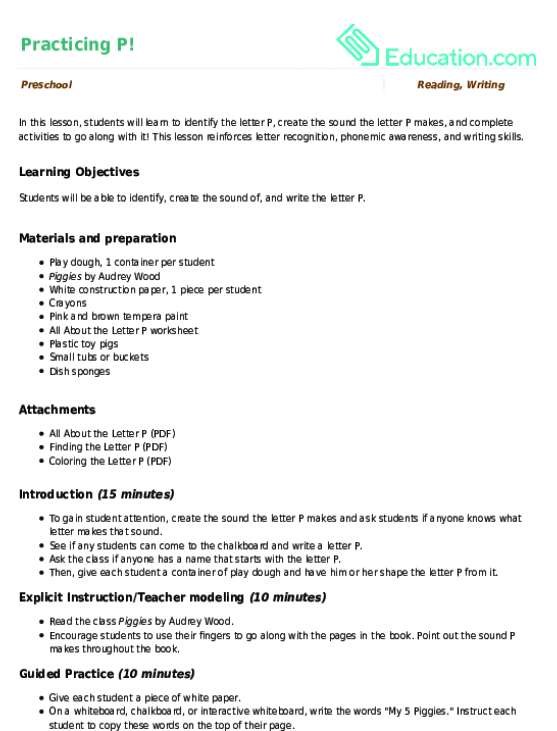 Pass out and have students complete the worksheet All About the Letter P.
Enrichment:Have students complete the Finding the Letter P worksheet for extra practise. Support:Give students a piece of white paper and create the letter P on it with a yellow highlighter or crayon. Have students "rainbow write" the letter P by using various crayons to trace over the letter P.
Review the worksheet to assess student knowledge. 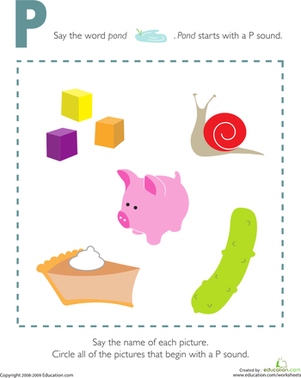 Invite students to walk around the classroom to find objects that begin with the letter P.
To close this lesson, fill a few small tubs with plastic pink pigs and pour brown paint on top to represent mud. Invite students to take turns scrubbing the pink pigs in the tubs with sponges to help them become clean. Have students make the letter P sound while scrubbing the pigs! 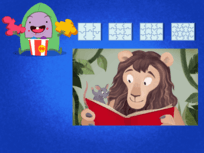 In this lesson, students will learn to identify the letter P, create the sound the letter P makes, and complete activities to go along with it! P is for pond! Kids completing this prekindergarten reading worksheet circle the pictures that begin with a P sound. This worksheet is great phonics practise. P is for pencil! colour in the letter P and its matching flashcard featuring a picture of a pencil then use them to practise memorizing the alphabet. 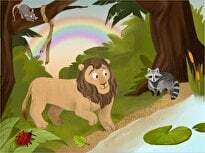 Help your preschooler learn the alphabet and practise letter P sounds all while having fun and coloring! 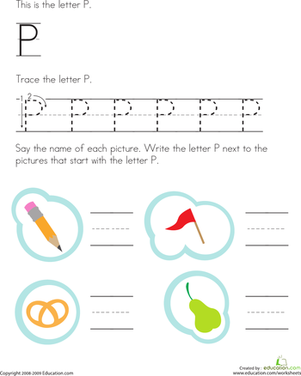 Pencil, pretzel, and pear all begin with P! 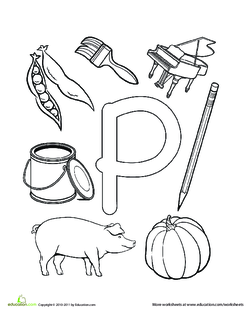 On this prekindergarten writing worksheet, kids trace P and write the letter next to pictures that begin with P.
Ponder on the pictures and pick the ones that start with P. Then paste them in the book. 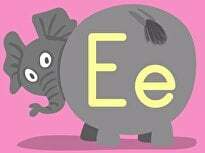 Put a fun spin on alphabet practise with this dinosaur "P"! 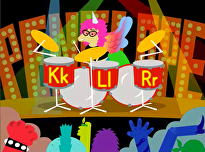 As your child colors the dino letter, she'll be building letter recognition skills. 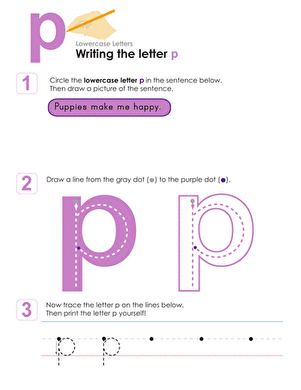 First, kids trace lines on this prekindergarten writing worksheet to strengthen the fine motor skills needed to form the letter P. Then they trace the letter P! 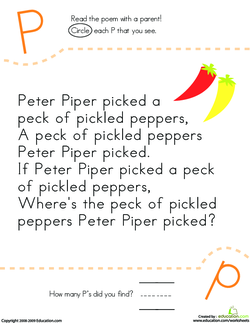 Have fun coloring in the letter P, and don't forget to practise writing out the letter too. 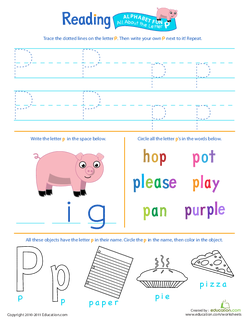 Practise recognizing, tracing, and writing the lowercase letter p with your preschooler or kindergartener with this worksheet. 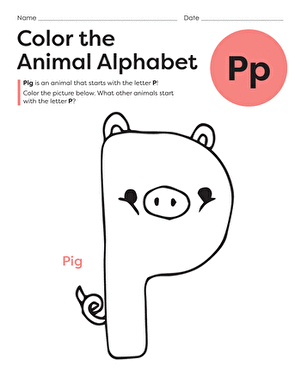 This fun alphabet coloring page will have your child coloring a posing panda while learning the shape and sound of the letter P.
P is for platypus, and it's also for preschooler. This series of alphabet coloring sheets is perfect for teaching letter recognition to your little one.